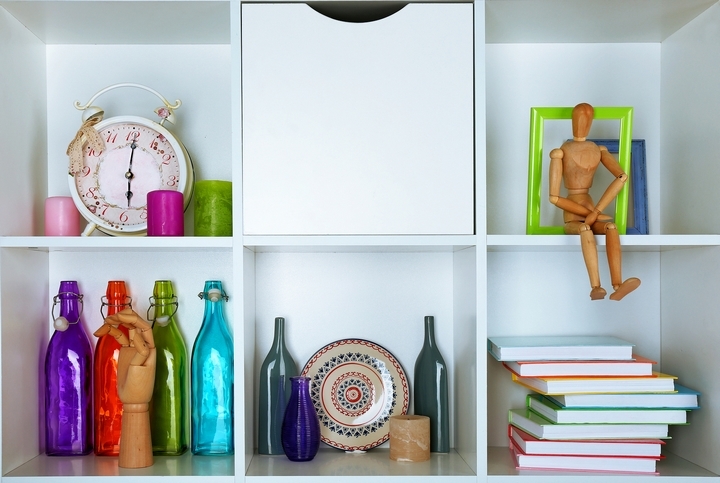 You can use new display shelving for many different things. Whether it’s to store ornaments or create extra space in a room by storing books more efficiently, there are many things to think about when choosing your shelves. Display shelves can be constructed out of various materials, including wood, plastic, metal, or glass. Additionally, you can buy shelves that combine different materials, like wooden shelves with a glass window on the front so their contents can be display. Your choice of material will largely depend on personal taste. Wooden shelves are extremely versatile because you can buy them in a wide range of colours or styles, making them suitable for almost any living room or kitchen. However, other factors may play a role in your decision. For example, it may not be a good idea to install glass shelves if you have small children in your home, or if you’ll be storing items that could easily be knocked over and break the shelf. New display shelving is also sold in different styles. You can purchase shelving that is attached directly to a wall with brackets or screws. These shelves are ideal if you want to choose the height of your shelving, since you can install them wherever you like. On the other hand, display shelving can be bought as a free-standing unit that sits on the ground. These units can still sometimes be bolted to the wall in order to help them stay in place. These shelving units are sometimes larger than shelves that are attached directly to the wall, and their structures are able to support more weight. The decision about what to display on your shelving is entirely up to you. You may opt for a simple and modest display of a few photographs on a shelf, or you might want to be more ambitious by creating an elaborate display out of plants, candles, and ornaments. Another option is to use display shelving to show off the books you’re reading or music you’re listening to. You would then have a library for your friends and other guests to take a look at. 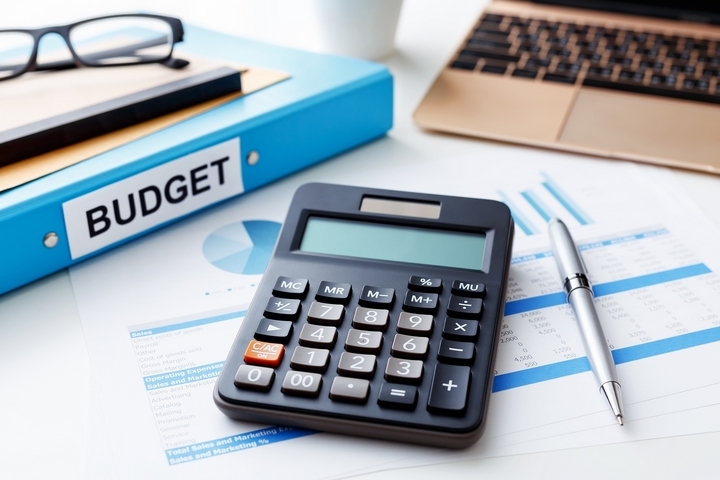 When you go to buy new display shelving, you’ll notice that costs for shelves vary considerably. As well as depending on the size of the shelves you purchase, higher costs are also related with more expensive materials, including higher quality woods like oak or pine. Many companies will display the shelves they have on offer on their websites. 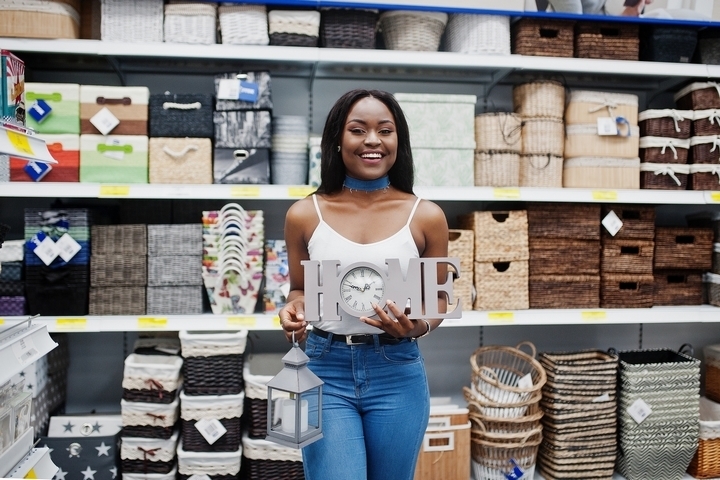 Alternatively, you may be able to find a home improvement store in your local area that has different shelving designs. 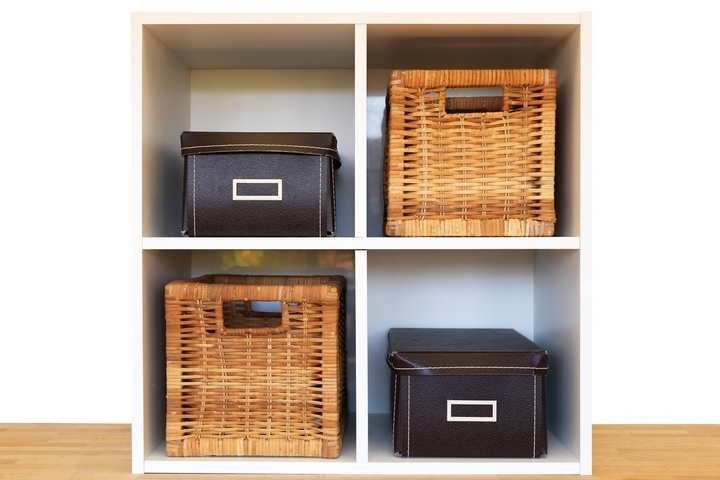 This would allow you to examine different options more closely before buying shelves. 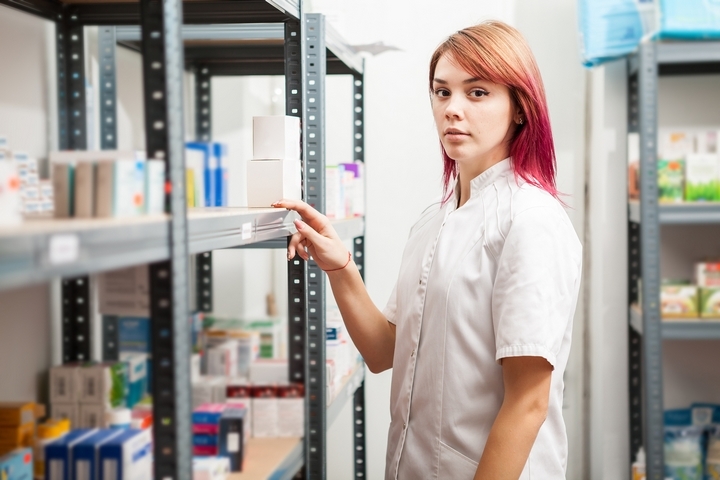 If you have specific requirements for your display shelving, make sure to look at the product specifications before buying them. 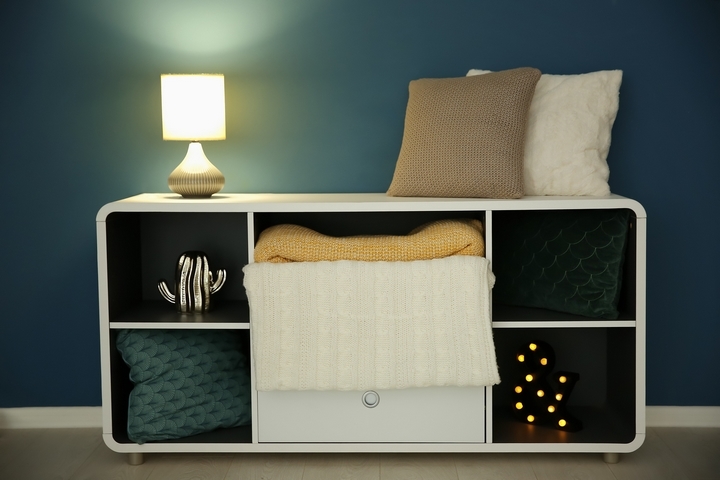 This could include buying reinforced shelving for particularly heavy items or finding shelves with a lip on the front to prevent items from sliding off. The tools you’ll need to install display shelving will vary depending on the type of shelves you choose to buy. If your shelves attach directly to the wall, you’ll likely need a drill to bore holes in the wall and screw in the screws to hold the brackets in place. Alternatively, you might be able to nail the shelves in place with a hammer. However, if your shelves are part of a cabinet, you’ll probably need to follow the manufacturer’s instructions to construct them. This may include using a screwdriver to screw different pieces of the structure together.